No doubt you learned a few lessons from your first marriage. We bet you’re taking that wisdom into your new marriage. And hopefully you learned some things from your first wedding and are striving to do it differently the second time around to make your big day special and memorable. Congratulations on your engagement! You’re likely in full planning mode—picking out flowers, cake tasting yummy treats, and choosing the right music for your special night. In all your planning, make sure dance lessons with your fiancé (don’t you love saying that?) are also on your wedding to-do list. Who says the bride and groom get to have all the fun at their wedding? As parents of the betrothed, you deserve to let your hair down and have fun too! You don’t need a few drinks before you feel courageous enough to hit the dance floor. All you need are some dance lessons from Arthur Murray New Jersey before the big day. Wedding season is about to take over the social calendars of many, and if you’re smart, you’ll arrive prepared. How does one prepare for the slew of “I do’s”, you ask? Well, getting your dancing skills up to par is definitely the first order of business. You’d hate to look lost on the dance floor. Plus, if you’re single, how are you going to meet anyone by simply staring from the sidelines, swirling your iced-down drink around? That’s no way to enjoy yourself. 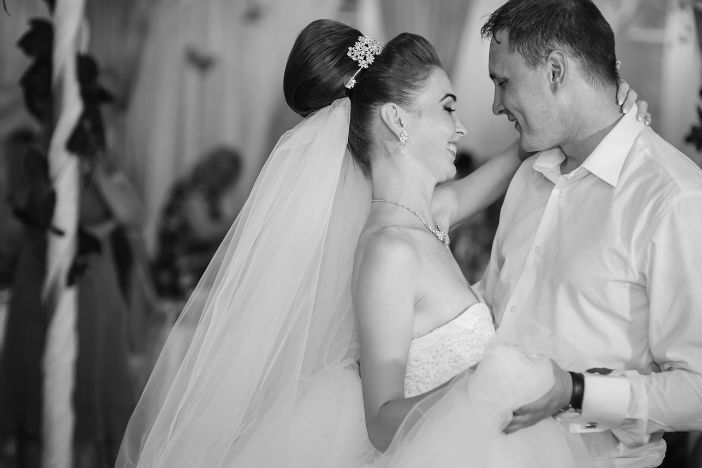 The first dance between a bride and groom is a long-standing tradition and a powerful exposition of the couple’s dedication, partnership and teamwork. Each first dance is as unique as the relationship itself. 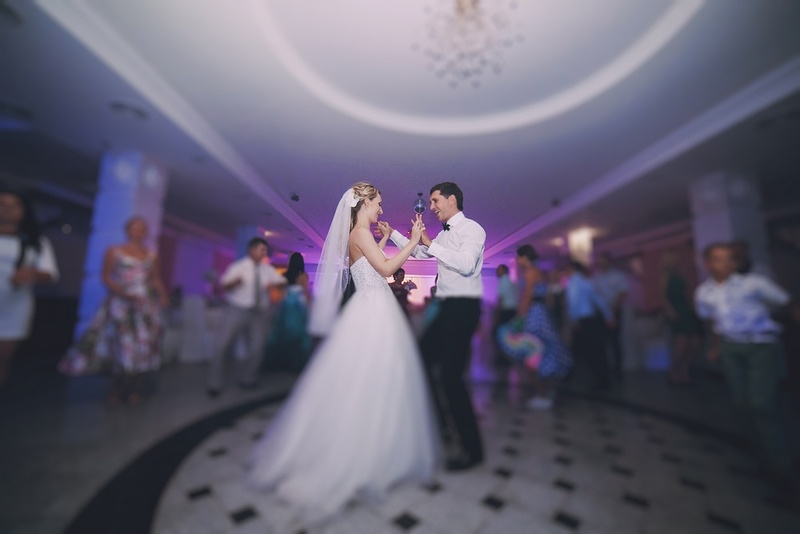 There’s no better way to captivate your wedding guests than for you and your new spouse to wow them with your moves on the dance floor. 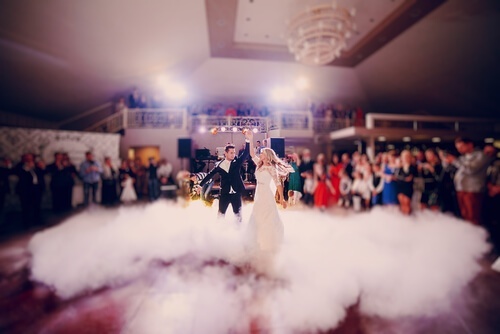 We love it when brides and grooms showcase a choreographed routine they’ve learned for their first dance. Picture this, you open your mailbox and you see something inside that you’re actually excited to open. No, it's not a bill, it's a wedding invitation! You open the envelope excited to see the beautiful invitation. A dear friend or family member wants you to be a part of their most special day. You are immediately excited and think to yourself, “I know exactly what I will wear” and start imagining yourself in that beautiful new dress or suit. In a moment, however, that excitement turns into complete anxiety. Your mind begins to race: I can't dance! I will make a fool of myself! I can't follow or lead a dance partner on the dance floor! What music will they play? Will they laugh at me? I know, I'll just stay at my table or hang out at the bar all night. I love the people want to know what sort of tradition they’re a part of, so I figured I’d answer that question today! You’re engaged and planning a wedding! 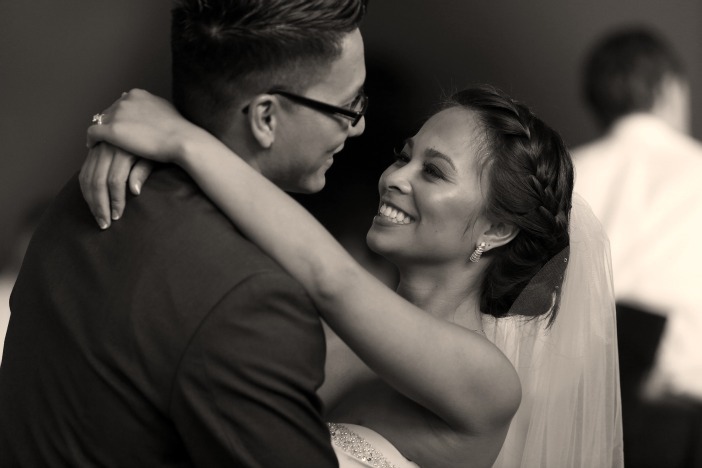 One of the most special moments you will have on your wedding day is the first dance as husband and wife. On a day when everyone will be wanting to hug, kiss, talk to, and photograph you, these three minutes are one of the only times you and your new spouse will be alone in each other’s arms. It should be enjoyable, perfect, and a lifelong memory. So how do you guarantee it will be? 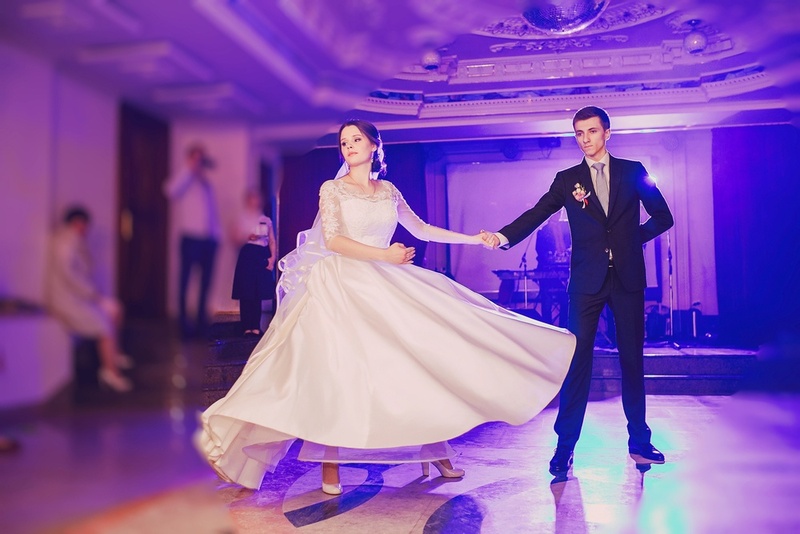 The wedding dance is an essential part of the ceremony of a wedding. A wedding with gorgeous decor, location, food, and entertainment may fall flat without a powerful wedding dance. 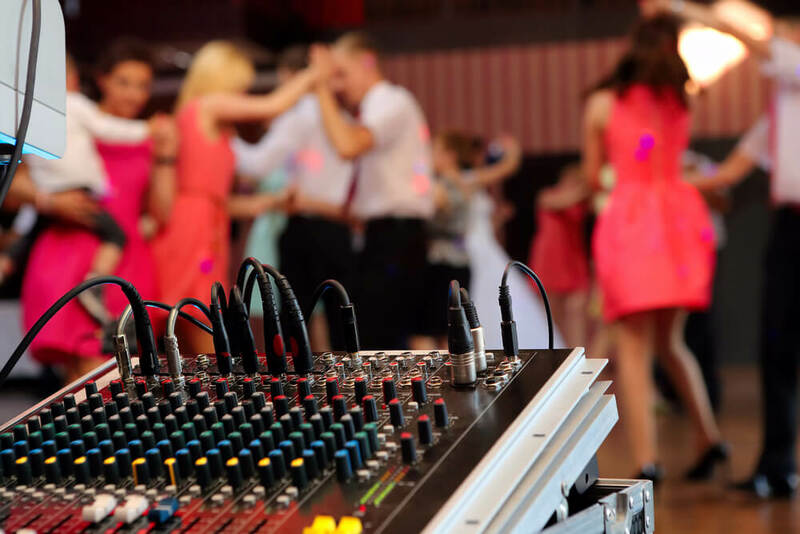 As the hosts of your wedding, it’s your responsibility to not only be social and gracious, but also to be entertaining and engaging, especially on the dance floor. Nothing looks sadder than an empty dance floor at the wedding.